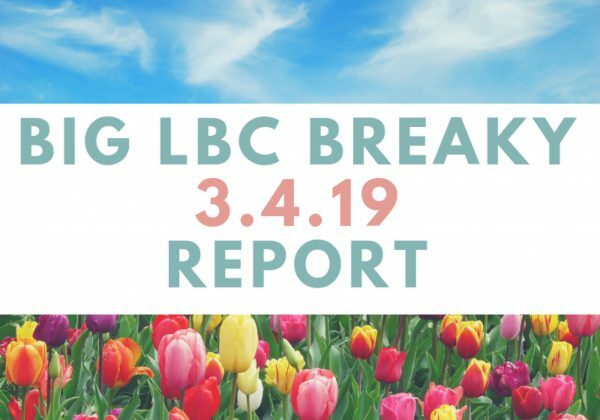 Breakfast Report – 3.4.19- Spring has sprung and so did our second Big LBC Breakfast on the year. Read on to find out what happened. 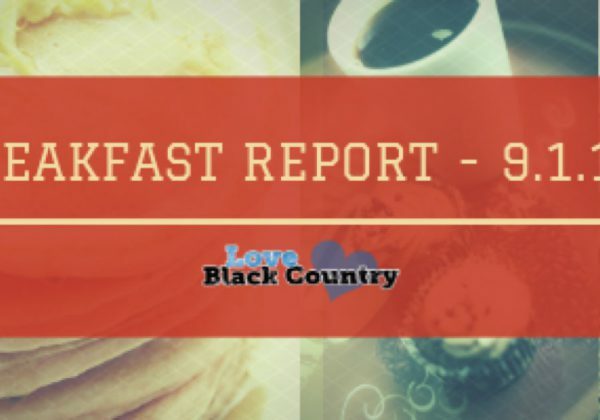 Breakfast Report – 9.1.19- A brief look at what went down at our first Big LBC Breakfast of 2019. Love Black Country has a long history of gathering Christians from across the region at our quarterly regional breakfasts. The Big LBC Breakfasts have a broad, interdenominational target audience, attracting congregational leaders, Christians in business, youth and children’s workers, those who work in the voluntary and third sectors as well as intercessors and generally anyone with a heart for God and a passion for our region. The purpose of the breakfast space continues to be an opportunity for the Body of Christ across the area to stand as one and represent the region before God. Our breakfasts take place on the first Wednesday in January, April, July and October each year. We’d love to see you connect with others at one of our Big LBC Breakfasts. Please email info@loveblackcountry.org.uk for more information or click the “Book In For Breakfast” icon to book your place for the next one.